Watch the video on how to install your new MagicPlate kit! 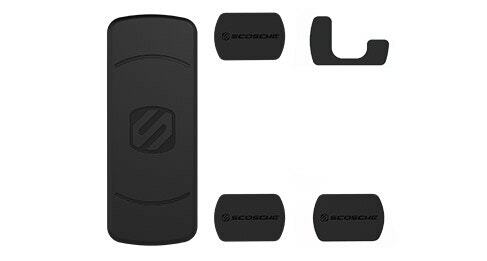 The Scosche MDMRK-XCES0 MagicPlate kit is the perfect solution for replacement plates for your MagicMount Charge mounts. 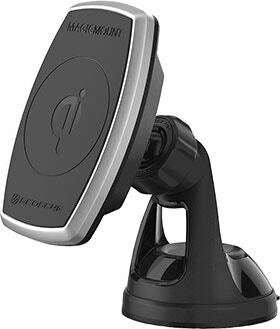 Use the large plate with larger devices or the smaller plates with Smartphones or tight spaces, then attach your device to the MagicPlate adaptor to ensure a secure hold against any MagicMount Charge. Included with this kit is one large and two smaller MagicPlates with adhesive, 2 template mounting guides, as well as two cleaning swabs. Large plate mounts larger devices and helps ensures a secure hold. Small pates are perfect for small devices and tight spaces. Use the included cleaning swabs to clean surfaces to ensure a strong contact before applying the adhesive pads. Install the MagicPlate behind your case/battery cover, on a rugged case, or directly to your device. 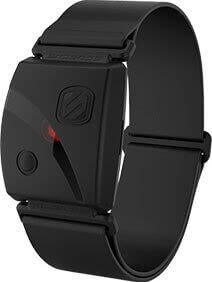 We back it with Scosche’s Lifetime Tech Support and 3-year warranty.